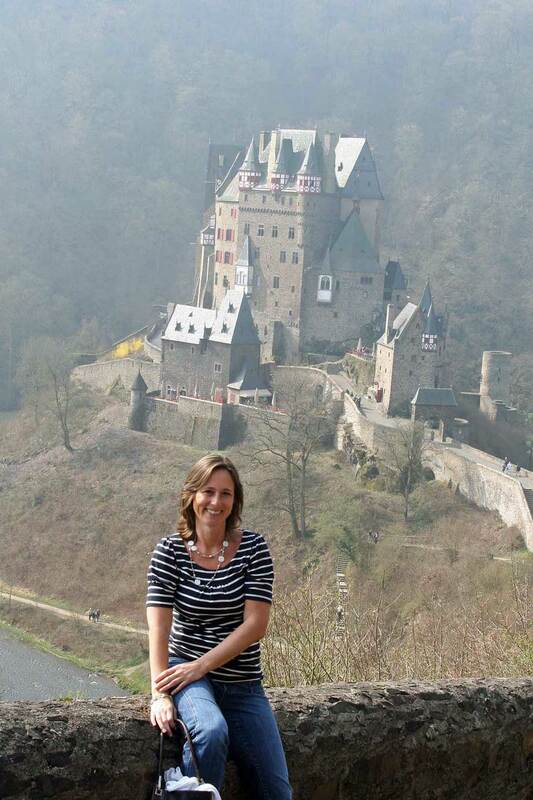 Saturday we stopped by Burg Eltz, one of my favorite castles on our way to see my Mom’s side of the family. It was a bit hazy, but still nice. We visited Burg Elz a few times, it’s beautiful inside too! What a beautiful picture of you!!! This one sounds really familiar – not sure if my hubby and I visited this one on our 1994 trip to Germany, or if it was on his trip in 1990. Will have to dig out the photo albums to check it out. Have been enjoying all of your Germany posts! Look how cute you are! I so wish I knew the places I visited…that’s the trouble with teenage groups, lol! Looks lovely! Beautiful photo of you Beate…..glad to hear you’re having a great time. Take care and enjoy your break! What a gorgeous photo Beate… what a blessing to be able to travel to such a beautiful place. Beate I’ve really enjoyed seeing all of the pictures from your traveling, there fabulous! I hope you and your family are having a wonderful time together! I have enjoyed seeing your pictures of Germany. I was stationed there some years back and loved the beautiful scenery. Your pictures took me back to my army days. Thanks for sharing. Oh Beate, this is a gorgeous picture – I believe the haze added to it in the background. Glad ya’ll have enjoying Germany – have fun and I do hope your birthday is a special day tomorrow. Enjoy! 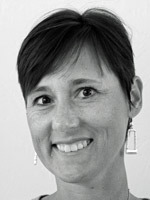 Hi Beate, I just found your link and have been cruising through Germany with you — I will explore some more in a minute! – So for now compliments on your photos from another German gal in the US! Liebe Gruesse!!! What an awesome picture! I love seeing all your photos…takes me back to my early childhood in Germany. Hope your having an awesome birthday! Hello Gorgeous! 🙂 This is a great pic of ya, friend! Hugs! Gorgeous photo of you! All the photos have been great… thanks for sharing your trip with us! What beautiful pictures you have posted here and on Facebook. If I ever go to Germany, I am going to refer to your pictures of things to see. Enjoy! This is gorgeous! I would love to see this country!!!! What a gorgeous picture of you, and the scenery is breathtaking!! I hope you had a wonderful birthday, my friend!! Hugs!! freut mich dass du so eine schöne Zeit hier bei uns in Deutschland hast! Mit dem Wetter habt ihr ja auch Glück denn in ganz Europa ist es nicht schöner als bei uns, sagt der Wetterbericht. Ich wünsche dir noch eine tolle Zeit! What wonderful photos! I was stationed in Germany many years ago, and used to take the boats and trains up and down the Rhein, and used to be able to name all the castles and know all the stories about them….thanks for the memories! Love this site, it is fresh lol your photo is lovely too! thought I would say hi as I have you as a fav and I never leave a comment just watch lol. I am also a SU demonstrator lol but not got my kit yet so YES very new! hope to keep in touch we’re all in it together arn’t we. Thanks for sharing your pictures of your trip. It looks like you had a great time! I have enjoyed seeing your pics from your trip! So beautiful! Oh, that is beautiful, Beate! What a lovely photo. Thank you for sharing,it is a good post!